Your Source for Meade, Breckinridge and Hardin County KY Real Estate! 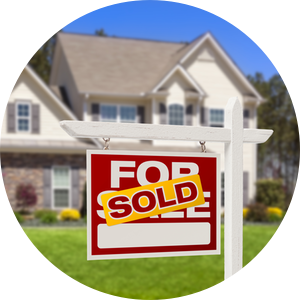 All About Homes Realty offers outstanding service to ALL clients in the Meade, Breckinridge and Hardin County real estate market. 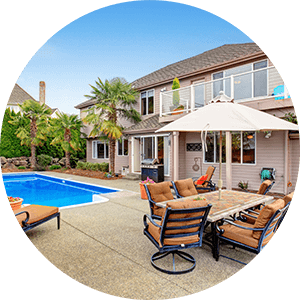 Customer satisfaction with our service and representation is our number one priority. 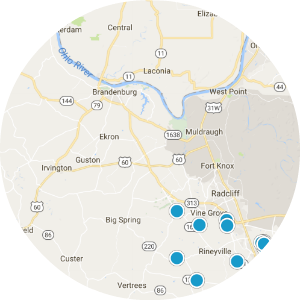 All About Homes Realty serves Brandenburg, Doe Valley, Vine Grove, Rineyville, Elizabethtown, Hardinsburg and Radcliff, KY including the surrounding communities. The area is located close to all amenities the big cities have to offer such as fine dinning, theaters, great hospitals and shopping yet has a warm rural feeling with lots of beautiful countryside to enjoy. Spring and fall seasons are particularly enjoyable. 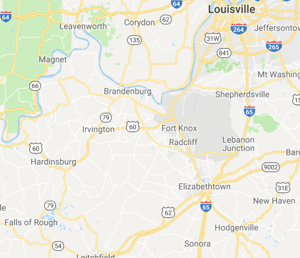 Kentucky is known for it's friendly people and this area is no exception. Lot's of small town community spirit abounds with local festivals and county fairs. Youth sports is big. Every community has baseball and soccer fields filled with people all summer long.